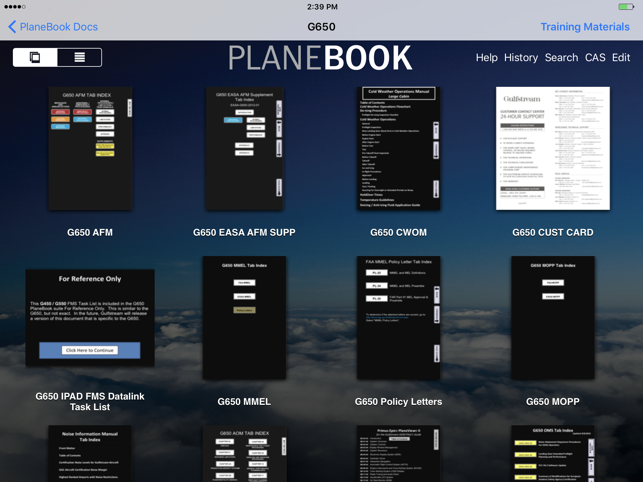 "Carrying using and maintaining your pilot's manuals has now been made much easier and faster. 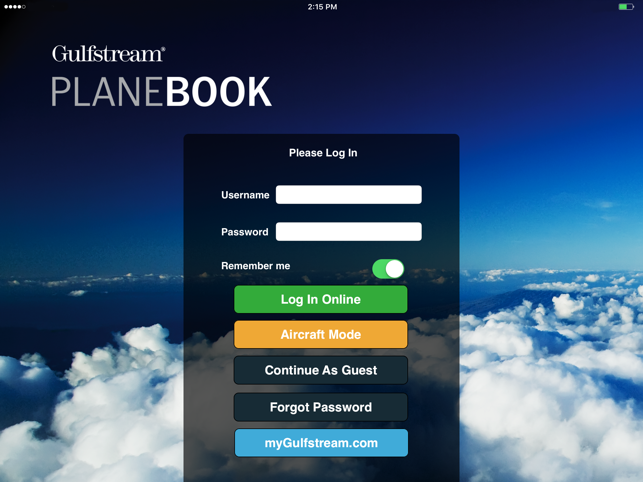 NOTE: While the PlaneBook app is a free download, an active myGulfstream.com account and PlaneBook subscriptions are required to download Gulfstream publications content. 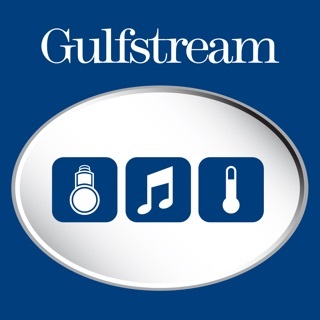 Content subscriptions can be purchased by current Gulfstream customers by contacting the Gulfstream Product Support Business Office. The iPad device must also be purchased separately. In business aviation, this means staying at the forefront of evolving cockpit technology. 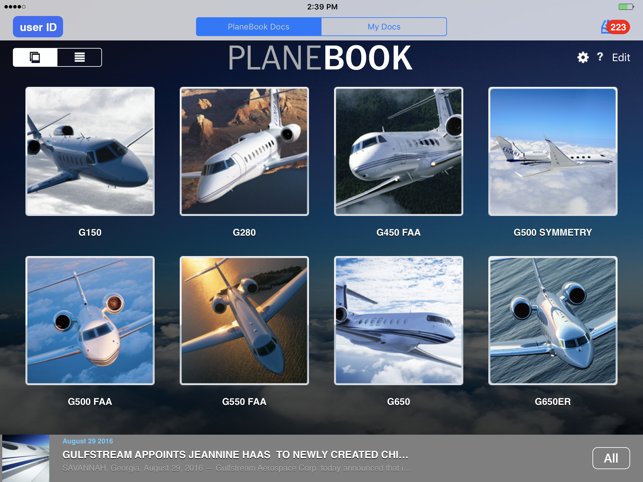 In that regard, Gulfstream is proud to announce the latest version of PlaneBook™ for iPad®. PlaneBook is the newest advance in flight deck information organization, and provides numerous enhancements both in and out of the cockpit. 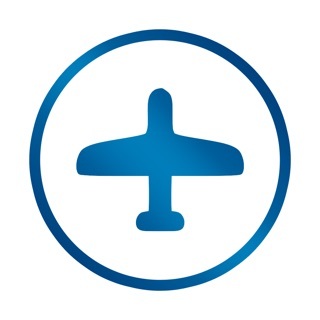 Engineered by Gulfstream pilots, technical writers and developed by our Enterprise Mobility team, this app provides the ultimate paperless cockpit solution. 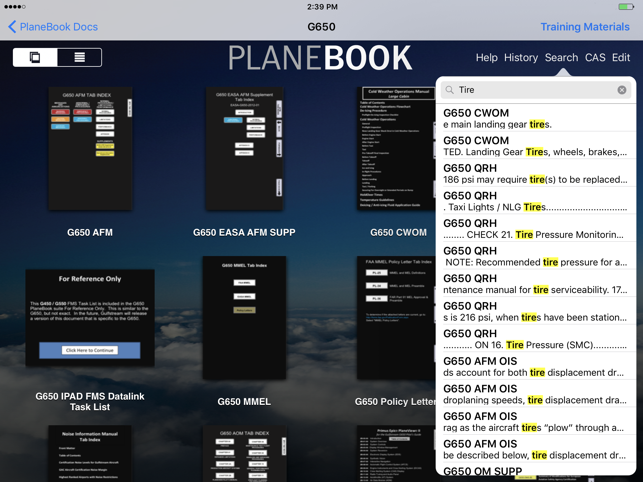 Intelligently-linked documents provide simple and fast navigation across the complete suite of pilot's manuals through the ""hub"" of the manuals suite -- the Quick Reference Handbook (QRH)." This is a great App for reference, however you can add all the reference material you need to your iBook App as a .pdf. It may not have all the bells and whistles but you will have all this information. This App should be included with the Flight Crew Reference subscription. If Gulfstream wants to stay in the forefront of evolving cockpit technology then they will need to make this App more affordable and get all the crew members onboard. 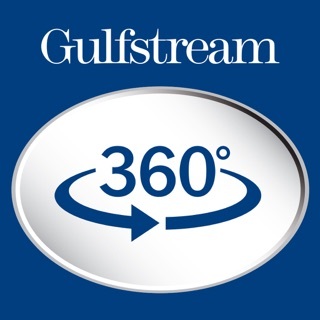 Outstanding Electronic Flight Bag app for Gulfstream aircraft that covers all manuals and other documentation for your Gulfstream aircraft. 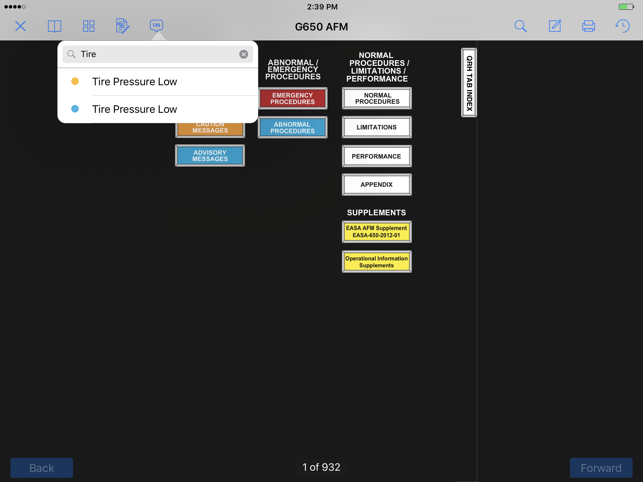 This app is a Must Have Paperless cockpit for all AFM, QRH, and associated manuals.